After almost a year of being on hiatus on unboxing beauty boxes, finally, this year, I am happy to share another unboxing post for a very well known K-beauty shopping site: Althea Korea. Last year, Althea launched their beauty boxes unlike any other beauty subscription boxes. 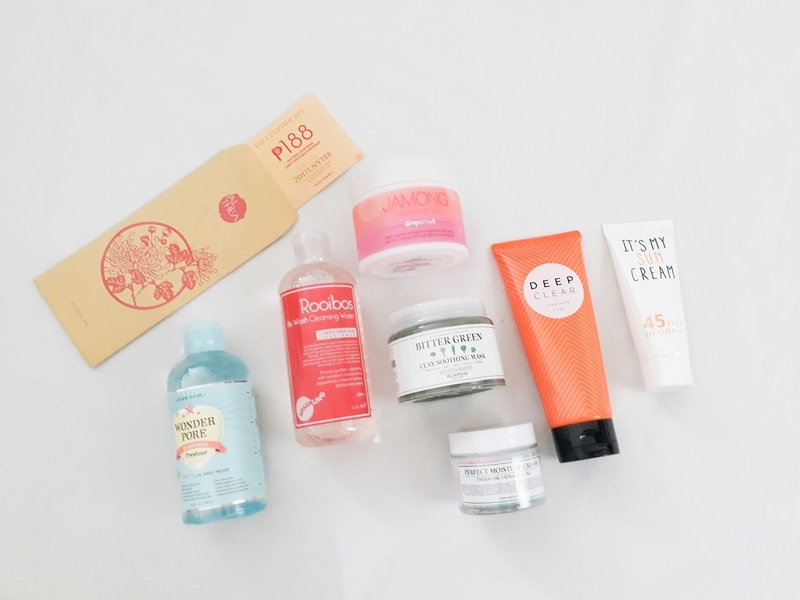 I have unboxed a few of those beauty boxes in the Philippines and I'm excited to share an unboxing post for an international beauty box. For today: Althea Korea's Anti-Pollution Box. Althea's Beauty Boxes isn't like the regular subscription boxes in the market where there are surprises and heart attacks.  The Althea Beauty Boxes are previewed on launch date, every month. I like the idea that I don't have to guess what's inside. It's like knowing the box is worth the money spent. The Althea Anti-Pollution box contains 7 full-sized products from different brands to help prevent pollution to enter our skin. We are in a world where pollution is rampant and we don't want our precious skin to be exposed to such kind of dirt at all. Living in Manila where pollution is at it's peak, I badly need to choose the right products that will surely work for my skin. While there is a wide range of skincare products in the Market, Althea's product range is very impressive because they sell most prominent brands and new Korean brands online. 7. It's My. Daily Sun Cream. There are 4 basic steps to achieve a better skin. Jamong Cleansing Balm gently cleanses off any impurities on your skin. 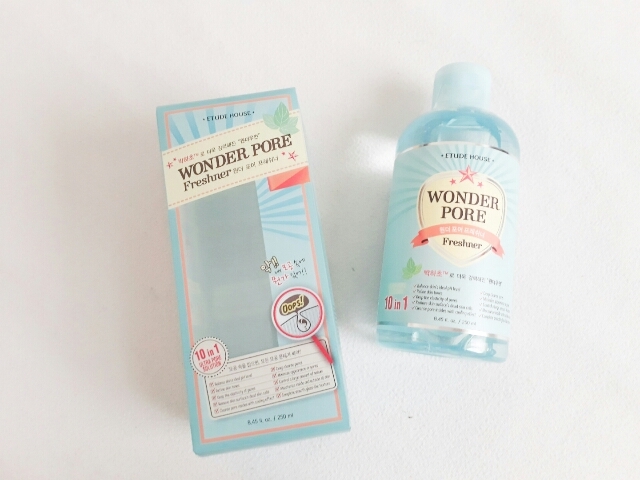 The mild formula with grapefruit extract protects your skin barrier while purifying them. Bubbles from sparkling water effectively removes fine dust. 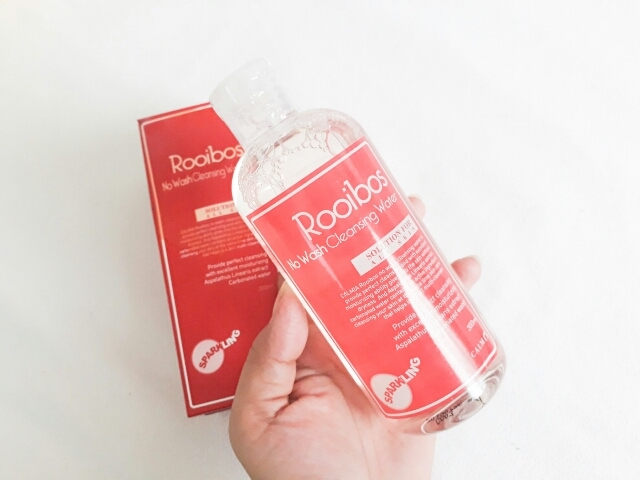 Mild formula including Rooibis extract creates a hydrating layer onto your skin. The Calmia Cleansing water is a water-based make up remover / micellar water. I hate stings on products which is why I prefer water-based. Plus, water-based make up removers removes the washing part if you are incredibly lazy to remove the dirt on your face (but hey! 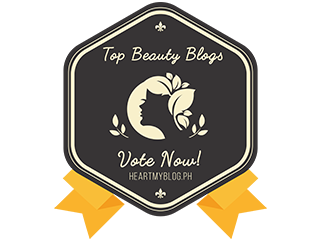 I still recommend you to continue the beauty regimen that you do). The Calmia Cleansing water is very mild on the skin and didn't cause any negative reaction on my face. Yay to a new addition to my make up removers. Dense, micro bubbles deeply cleanses off any remaining make up residues or impurities. I'm so in love with this product because after washing, it instantly makes the skin feels soft. The Missha Deep Cleansing Foam didn't cause any breakouts on my skin. It is too easy to use and spread even though it has a thick consistency. Using it every night made my face feel softer when I wake up. I don't put on powders sometimes. It helps remove the dirt well and makes my face look white after washing. Calm your skin down which had suffered from harsh environment. Remove any impurities which remains even after cleansing. Plus, rebalance the pH level of your skin as slightly acidic, for a healthy & youthful skin. A haze-blocking mask that prevents the fine dust from sitting onto your pores. Also, the soothing mask fortifies the skin barrier which is vulnerable from such irritation. The only thing that is off in this product is the smell -- for me who's not a fan of herbal smell. But this clay soothing mask from Skinfood is good. It has micro beads feeling and removes dead skin after application. I feel like using a very natural and organic product. 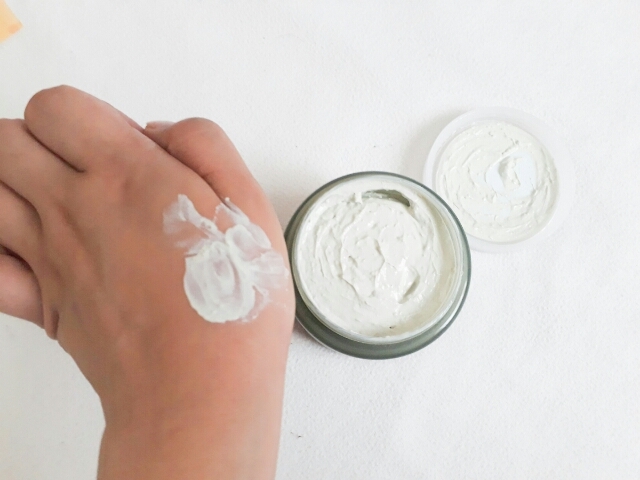 The Perfect Moisture Cream instantly hydrates and soothes skin. My second favorite! I love moisturizers because they give life to a dull skin. Imagine after all the pollution you went through for the day, you can let your skin breathe and feel pampered as well. 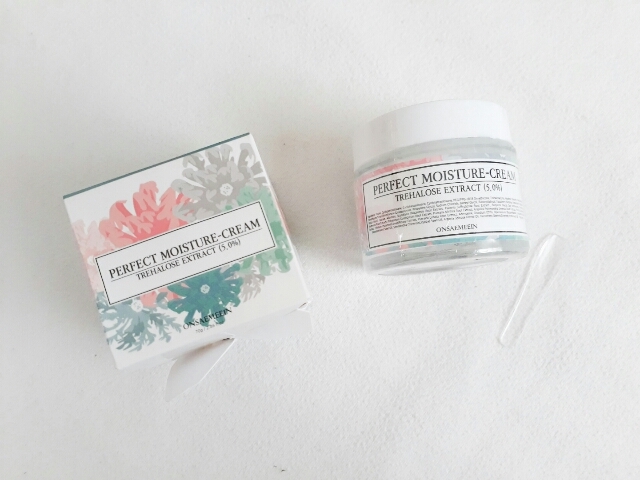 The Onesaemeein Perfect moisture cream is a gel-like moisturizer with a mini spatula to make sure it is still hygienic to use. My skin is often dry and I love how this product turns my face into extra smooth and extra fresh. Treating your skin before leaving the house is also important to protect your skin from haze. I previously blogged about why we need to use sunscreens and why it should be a new beauty resolution. Eversince I realized how important sunscreens are, I always make sure I have a handy one to carry with me. This adds protection to the make ups with SPFs that I am wearing. 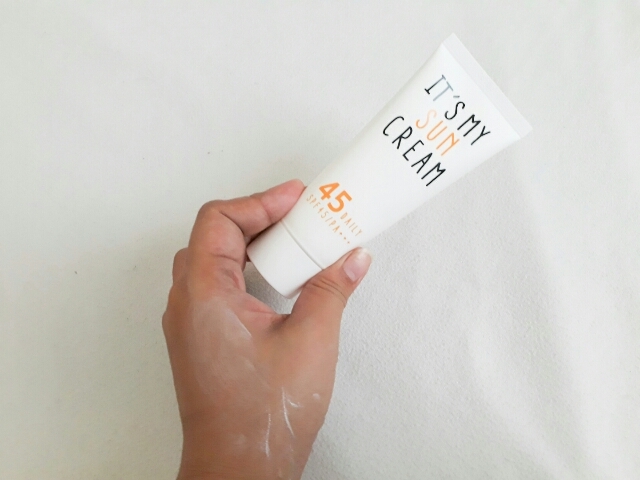 The It's My Sun cream is very handy and a good to-go product. It has a non-sticky formula that is easily absorbed by the skin. PS. I love the minimal design of the tube. The Althea Anti Pollution Box is now sold out but you can still purchase the individual items on their site.